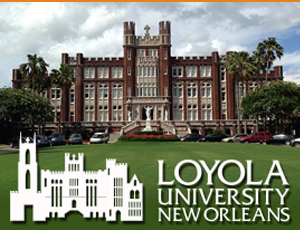 Gregory Agid received his Bachelor of Music degree in Clarinet Performance from Loyola University New Orleans. As a Louis Armstrong Jazz Camp student in 2000, he became interested in Jazz and pursuing music professionally. Agid was educated and mentored by Alvin Batiste, Kidd Jordan, and Clyde Kerr, musical pioneers of their generation, who had also mentored several other successful musicians. 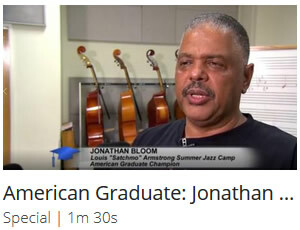 His commitment to educating younger students in the New Orleans community about jazz music is a result of their influence. Today, he considers it a duty of his career and desires to promote community outreach through music education programs to merge people closer together. His hope is to inspire his students in the way his mentors achieved and teach them to listen in a new way to the legacy of jazz and move the music forward. 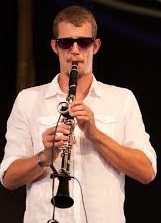 He has performed alongside clarinetists Evan Christopher and Tim Laughlin; with distinguished jazz musicians Delfeayo Marsalis, Ellis Marsalis, Herlin Riley, Irvin Mayfield and the New Orleans Jazz Orchestra, Marlon Jordan, Kent Jordan, Troy “Trombone Shorty” Andrews, and Jonathan Batiste.